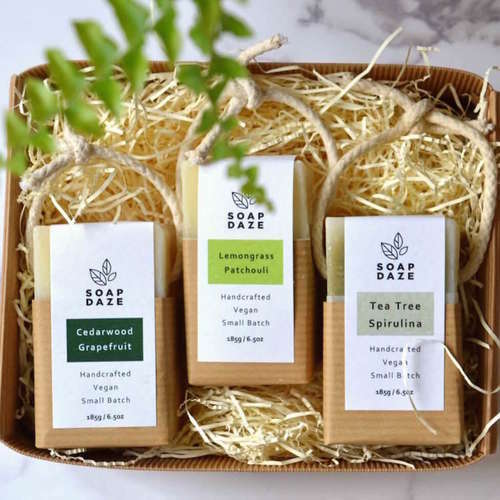 Range of eco soap bars handmade in Devon, UK using high-quality natural ingredients with plastic-free packaging. You save £1 on each soap by choosing the unwrapped option where the cardboard packaging is not included. 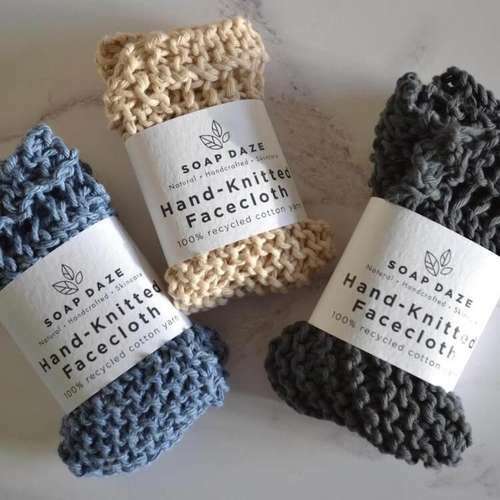 All Soap Daze soaps have a base of coconut oil, shea butter and olive oil, and have a minimum weight of 112g, which is bigger than most handmade UK soaps. New Rose (out of stock) - Lovely spring rose bouquet with sweet floral scent. Patchouli oil provides a sensuous touch to this soap. Black Pepper and Ginger Natural Soap (out of stock) - The black pepper has anti-microbial and antiseptic qualities and creates a warm and spicy aroma. Ginger oil makes this soap very soothing, whilst ground turmeric is added which is healing and can help acne. Bergamot and Neroli (out of stock) - A blend of Bergamot and Neroli pure essential oils gives this soap a intense and sweet scent. Frankincense - Make your bathroom smell like pine forests with sweet and woody frankincense. Great for protecting skin cells, reducing the appearance of large pores and preventing wrinkles. Ginger and Mandarin - The ginger oil provides a warm, reinvigorating scent to help build mental determination and focus. Meanwhile the mandarin oil is a soothing natural antiseptic. Poppy seeds have also been added which gives texture making it a good for exfoliation. 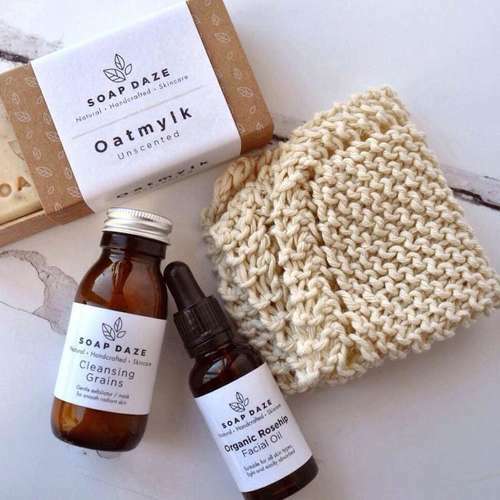 Oatmylk (out of stock) - An unscented gentle soap, suitable for very sensitive skin. Oats have been used in beauty care for thousands of years and can help acne, eczema, rosacea and psoriasis. They also help moisturise your skin whilst also removing dead skin cells. Product Packaging - Kraft card, paper.